ALEX MacGibbon returns to his former home town tomorrow to run in the Queen's Baton Relay for the Gold Coast 2018 Commonwealth Games. 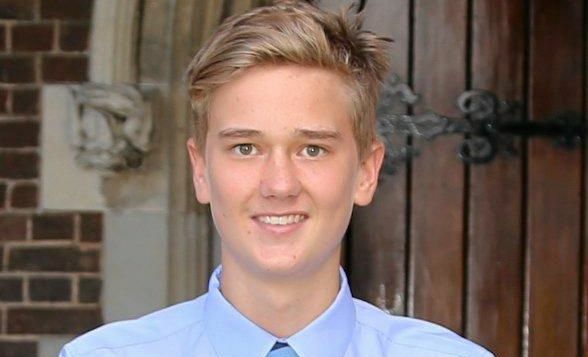 Alex, 14, will run the baton in Blackwater just after 9.30am after being nominated for the honour by his fellow Brisbane Grammar School classmates in recognition of his achievements across a wide variety of fields. 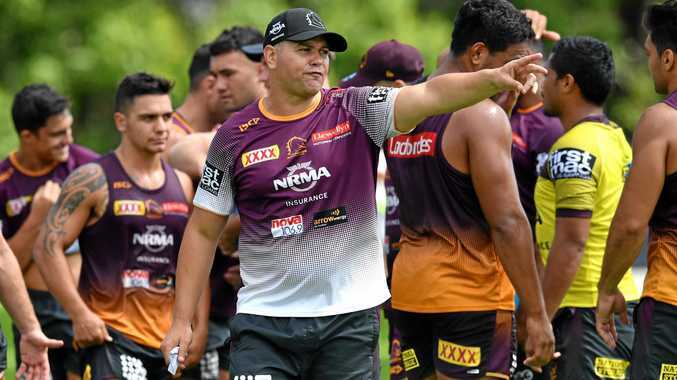 Alex, whose family has recently moved from Blackwater to Moranbah, said it was still a great honour represent his old town and school - two distinct communities. "To be involved in the Commonwealth Games, an event that unifies us all on a global scale, is a great honour and I will remember it for the rest of my life,” he said. Assistant Head of Year Sarah McDonald described Alex as a worthy selection to carry the baton, which symbolises peaceful and friendly competition. "Alex has a reputation for being reliable and consistent in all that he does,” she said. Carrying a message from the Queen, the baton will have travelled 230,000 kilometres around the world for more than a year through 69 nations and territories. 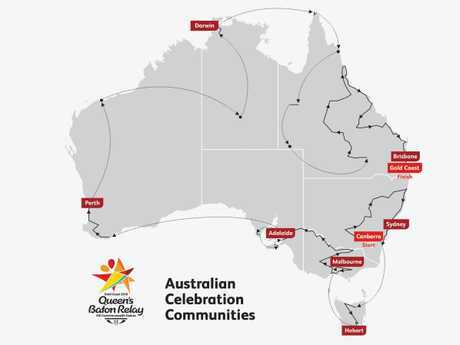 The Gold Coast 2018 Commonwealth Games (GC2018) Queen's Baton Relay (QBR) will be travelling through Blackwater, Bluff, Dingo, Duaringa, Rockhampton and Yeppoon on Friday March 23; and Gladstone, Miriam Vale, 1770, Agnes Water and Bundaberg on Saturday March 24.